On January 1st, we celebrate the Solemnity of Mary, the Holy Mother of God. Gain a deeper understanding of the Blessed Mother and the Church’s teaching regarding her by listening to “Mary: The Indispensable Mother of God.” Tim Staples explains the incredible impact that the Church’s understanding of Mary has on our spiritual lives, and the profound way that Marian doctrines and dogmas safeguard what we believe about her Son. Using penetrating insights and humor, Tim shows how correct knowledge of our humble Mother reveals our own identity in Christ and empowers us to say “Yes” to God! Happy New Year! How blessed we are to anticipate another year of life. Will it be a good year? A happy year? As much as it depends on things that will happen beyond our control, even more it depends on our inner hopes, dreams, joys, and attitude. Years ago there was a song entitled “Sixteen Tons” by Tennessee Ernie Ford. Sixteen tons described the amount of coal a miner would mine in one day and the sad lyric described that experience in this way: “Sixteen tons and what do you get, another day older and deeper in debt.” . . . “I owe my soul to the company store.” Who do we owe our soul to? Who or what brings us joy and hope? Who or what brings us sadness and burdens? Is the expression “Happy New Year!” a mere formality that momentarily gives a brief glimmer of hope or does it convey the opportunity to live fully rather than just exist and go through the same old, same old routines of daily life in 2019? 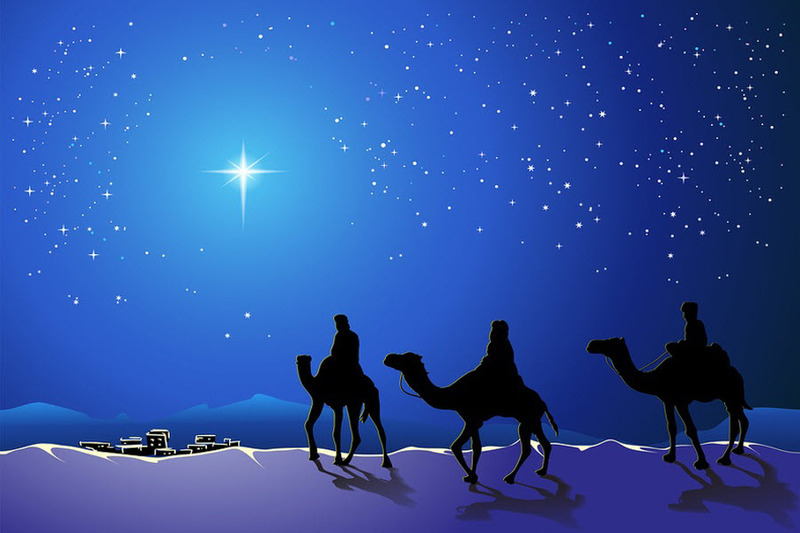 The story of the birth of Jesus is often misunderstood. But this fastpaced, thought-provoking look at the true story of the Nativity clears away widespread misunderstandings of Jesus’ origin. Join top scholars, inspirational speakers, and popular authors as they explain the story behind the story of the birth of Jesus. The Story of the Nativity also includes stunning works of art depicting the biblical story, from Fra Angelico to Rembrandt, and footage from the Holy Land showing the places where the Christmas story actually took place. Explore the true story of Mary and Joseph, Jesus’s miraculous conception, the birth of John the Baptist, the journey of Mary and Joseph to Bethlehem, the Star of Bethlehem, and the birth of Jesus. This is an invaluable tool for believer and unbeliever alike to learn more about Jesus of Nazareth and about the truth of Christmas. One of the amazing tools of technology is the GPS (Global Positioning System) we use to find our way to desired destinations that we drive to. All we have to do is type in the address and we are voice guided, turn by turn until we hear the words - “You have reached your destination.” On December 2nd we began our yearly journey through the season of Advent to prepare for Christmas. 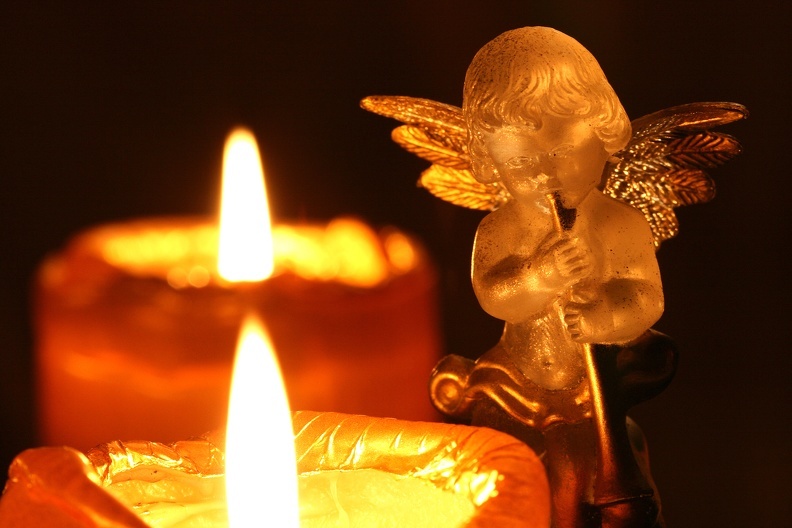 Advent is the time we have as people of faith to prepare for the true meaning of Christmas. It is the birth of Jesus in our world that we celebrate world wide and the gift that Jesus is to each one of us that we give thanks for as people of faith. A technological instrument called a GPS will guide us to our physical destinations. But the true GPS is Jesus, God’s Powerful Son who has come to guide us into God’s life and nurture us on the way with His love, mercy, and presence. Mary of Nazareth is an epic motion picture on the life of Mary, Mother of Christ, from her childhood through the Resurrection of Jesus. Shot in high definition, it was filmed in Europe with outstanding cinematography, a strong cast, and a majestic music score. Actress Alissa Jung gives a beautiful, compelling, and inspiring portrayal of Mary. The film vividly captures the essence of Mary’s profound faith and trust in God amidst the great mysteries that she lived with as the Mother of the Messiah, as well as her compassionate humanity and concern for others, and the deep love that she and Jesus shared for one another. 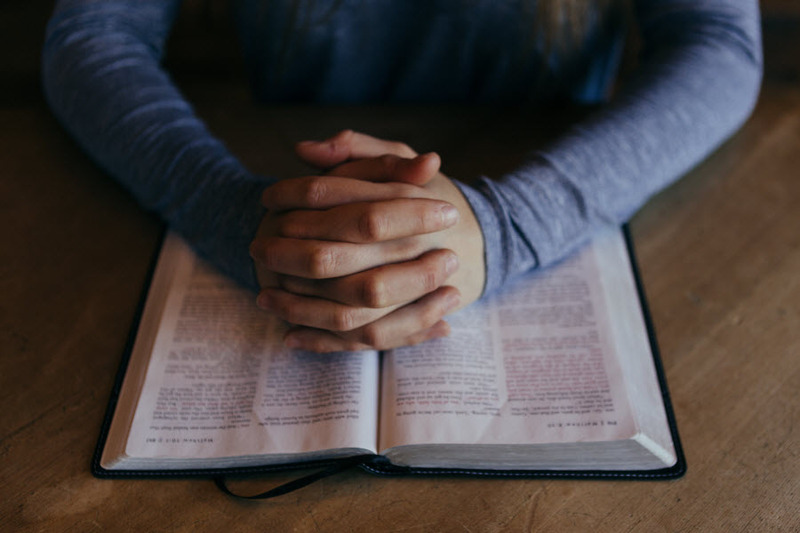 The movie underscores her special role in God’s plan for our redemption, her unique relationship with Christ, and the tremendous suffering that she endured in union with his Passion and Death, as well as her serene joy at his Resurrection. One of the blessings we have in twenty-first century America is the ability to get from one place to another quickly and safely. Sometimes when I drive to my brother’s house in Greenport, I think about the people who first inhabited Long Island and how long that trip would have taken. A distance I can travel in a little more than an hour would have taken all day or a couple of days. The pioneers traveled across our country in covered wagons and it took months to go from Missouri to the West Coast. Today we can fly across our nation in a matter of five or six hours. The Gospel last Sunday had this quote from Isaiah: “A voice of one crying out in the desert: “Prepare the way of the Lord, make straight his paths. Every valley shall be filled and every mountain and hill shall be made low. The winding roads shall be made straight, and the rough ways made smooth, and all flesh shall see the salvation of God.” The journey Isaiah was speaking about was not a physical one, but a spiritual one. Advent is our time to journey to Christmas. We spend a lot of time and energy shopping, decorating, sending cards, wrapping, and gathering. But all of this activity points to something else. And it is really not something else it points to, but someone else - God Himself coming into our world in the person of Jesus Christ. When I pray the Joyful Mysteries of the rosary I am amazed and overwhelmed at the humility and love of God in Jesus. Sometimes I kneel before a statue of Joseph leading a donkey on which Mary is riding with the child Jesus in her arms. Jesus, the second person of the Blessed Trinity, the Son of God, is present as an infant in Mary’s loving arms. What was going through the mind of Mary and Joseph? Here they are trusting in God, fleeing from Herod who is seeking to kill the child Jesus. How can God put Himself in such a vulnerable and powerless position? Why would God do this in the first place? There is only one conclusion - He loves us more than we can ever imagine or comprehend. We are overwhelmed with gifts from those we love at Christmas and we bring the same joy to those we bring gifts to. How overwhelming it is to even begin to think of how hopeful, loving, and trusting Jesus was. That is the core and essence of Christmas. “John the Baptist went throughout the whole region of the Jordan, proclaiming a baptism of repentance for the forgiveness of sins, as it is written in the book of the words of the prophet Isaiah: “A voice of one crying out in the desert: ‘Prepare the way of the Lord, make straight his paths. Every valley shall be filled and every mountain and hill shall be made low. The winding roads shall be made straight, and the rough ways made smooth, and all flesh shall see the salvation of God.’” These words from this Sunday’s Gospel are very appropriate for us as we seek to look beyond our “practical” preparations for Christmas. Advent is our time to look back at the hopes of the people of Israel who longed for the promised Messiah. Even more it is a spiritual time to look at the presence of God in our everyday lives. This week we remember a highly important event in the evangelization of the New World that occurred in December, 1531. Over the course of four days, the Virgin Mary, under the title of Our Lady of Guadalupe, appeared to an indigenous convert named Juan Diego. As a result of this encounter, and the image miraculously imprinted on Juan Diego’s tilma (cloak), nine million Native Americans embraced the Catholic faith, and the Americas began its transformation into the Catholic hemisphere. Our Lady of Guadalupe's message of love had replaced the institutionalized violence of the Aztec culture and built a bridge between two worlds. Guadalupe: The Miracle and the Message traces the history of this transformative event from the 16th century to the present. Featuring interviews with leading theologians, historians, and experts on the scientific inquiries into the miraculous image, the film explores both the inexplicable mysteries behind the image, and the continued relevance of the Guadalupe apparition to the modern world. Narrated by Jim Caviezel. To download this video go to: https://formed.org/watch/57ed74007e237b6012a38920 or search for Guadalupe. There are many ways we express ourselves to one another. One of the key tools we have to communicate are the words we use. Words are spoken or written with joy, enthusiasm, gratitude, compassion, encouragement, inspiration, and a host of other positive reasons. They are also spoken with anger, disappointment, vengeance, sarcasm, rejection, to the point where we now have what we call verbal abuse. Fr. Alfred Delp, S.J., was a heroic German Jesuit priest who was imprisoned and martyred by the Nazis in a Nazi death camp in 1945. At the time of his arrest, he was the Rector of St. Georg Church in Munich. He was an important figure in the Resistance movement against Nazism. Accused of conspiring against the Nazi government, he was arrested in 1944, tortured, imprisoned, and executed on February 2, 1945. While in prison, Fr. Delp was able to write a few meditations found in this book, which also includes his powerful reflections from prison during the Advent season about the profound spiritual meaning and lessons of Advent, as well as his sermons he gave on the season of Advent at his parish in Munich. These meditations were smuggled out of Berlin and read by friends and parishioners of St. Georg in Munich. 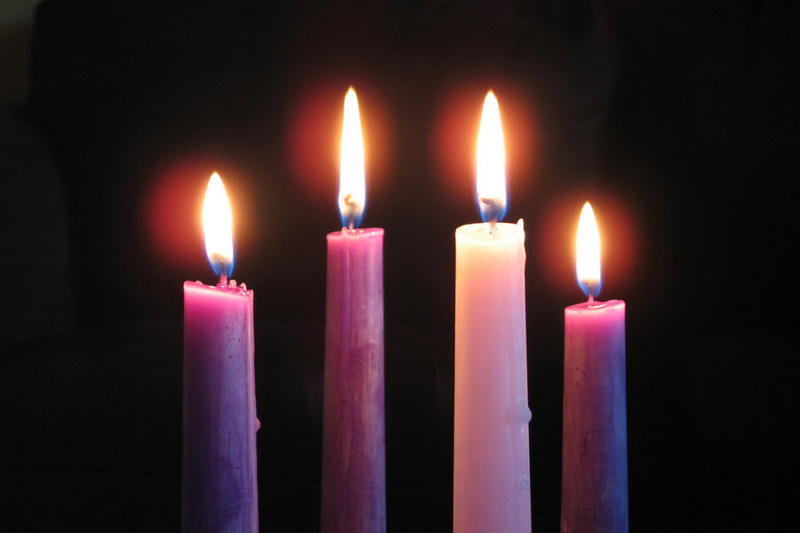 His approach to Advent, the season that prepares us for Christmas, is what Fr. Delp called an "Advent of the heart." More than just preparing us for Christmas, it is a spiritual program, a way of life.